From our corner of the Good Life: Found a new AMAZING blog = GIVEAWAY! Found a new AMAZING blog = GIVEAWAY! Thanks to Janel, I found this really cool blog! Check out her stuff - isn't it to drool over?! 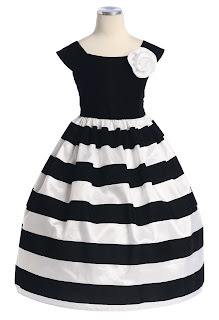 Plus, they're having a giveaway... who wouldn't LOVE this dress for their little girl?! So here's my shout it out! Go "be-fan" them and enter for your little girl! Another fun giveaway to blog about!